We have extensive experience in catering, providing full, quality, customized service for institutional, corporate, cultural, sports and musical events. 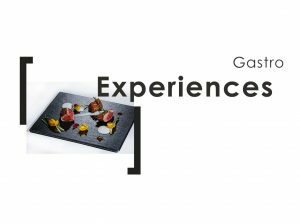 We offer unique gastronomic experiences at all times in singular settings. With the quality assurance of the Ausolan Group. 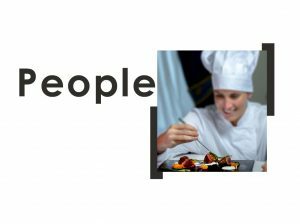 We have a reliable professional team that amasses lengthy experience in catering and restaurant services. Our team will create a unique experience. Fusion of the highest quality raw materials with a passion for detail. 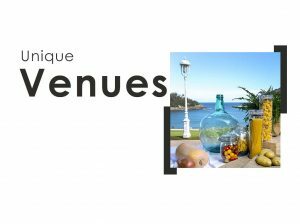 SHARMA offers the possibility of arranging all type of events in the most unique venues of the major cities in Spain. Exclusive and matchless settings that provide everything necessary to make every event an unforgettable success. Our aim is to make your event something unique, providing you with advice to achieve the best results. 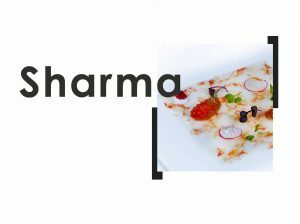 SHARMA is the high-end catering created by the Ausolan Group that has a reliable, professional team with more than 50 years of experience in the hospitality industry. 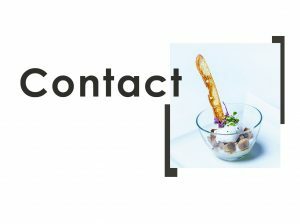 With central kitchens in San Sebastian-Donostia, Bilbao, Madrid, Barcelona, Málaga and Valencia, SHARMA offers unique gastronomic experiences at all times in the best locations. Design, fusion and passion with the highest quality raw materials. 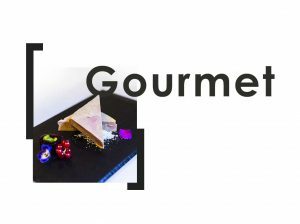 Our fine cuisine combines tradition and innovation with a high level of personalization and flexibility. We strive for maximum customer satisfaction through the use of local seasonal products, and careful preparation that guarantees the excellence of every dish. Versatility, flexibility and service totally adapted to the event, whether it is a congress, product launch, award ceremony, corporate celebration, etc. At SHARMA, we understand the importance of communicating in accordance with the type of customer, through every detail. Therefore, we provide a flexible and customized catering service that will amaze with its elegance, production and professional service. An explosion of flavours, bursting with originality. Our aim is to make your event something unique, providing you with advice to achieve the best results. Tell us what you need and we will contact you as soon as possible.